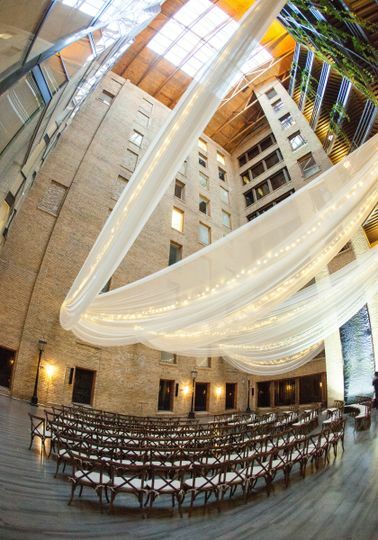 Lumber Exchange Event Center is a historic loft wedding venue located in Minneapolis, Minnesota. Constructed in 1885, the Lumber Exchange Building was the first skyscraper built in Minneapolis. The venue is perfect for couples looking to have a modern city wedding with a history behind it. 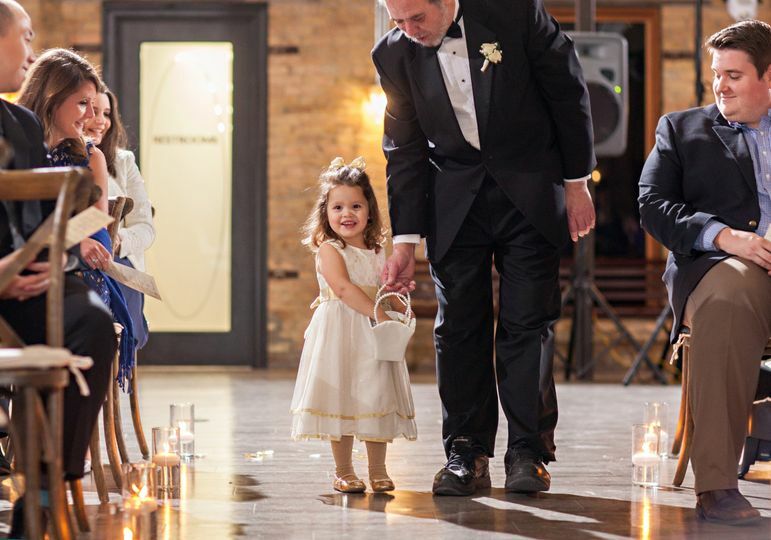 Lumber Exchange Event Center has three event spaces available for your special day. The Fountain Room is ideal for those looking to have a lavish wedding, hosting up to 350 guests. The nine-story atrium allows natural light to highlight its stunning features. A soaring waterfall down an exposed brick wall, sparking chandeliers and vintage lamp posts make this location breathtaking. The River Room can accommodate up to 220 people. Adjacent to the Fountain Room, the room features modern, industrial decor to compliment the original windows and wood of the building. Dylan's is another great area for those looking to have an extravagant wedding. 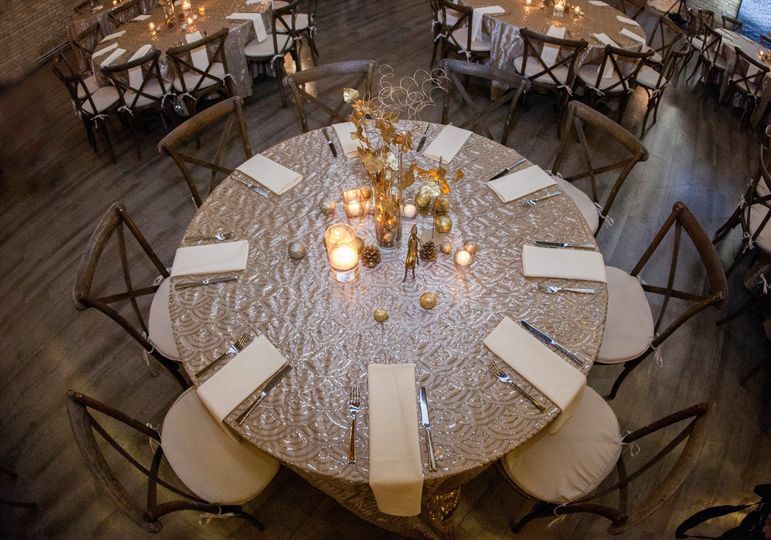 With the ability to host up to 350 guests, you can have all your friends and family in attendance. Overlooking the stunning Dylan mural, the charming space can be complemented by any decor you choose. Accommodating up to 350 people, Sawyers on 5th offers a rustic and atmosphere with exposed brick columns and windows with picturesque views. For the sophisticated couple, The Exchange & Alibi Lounge is a combined space hosting up to 875 guests. The location showcases the original limestone walls and marble floors of the building. Their in-house chef can create a custom menu for your special day. From prosciutto-wrapped lemon asparagus to bluefin crab cakes, they can make a variety of delicious dishes. Dessert options, including double chocolate brownie bites, key lime cheesecakes with a graham cracker crust and chocolate dipped strawberries, can also be provided. 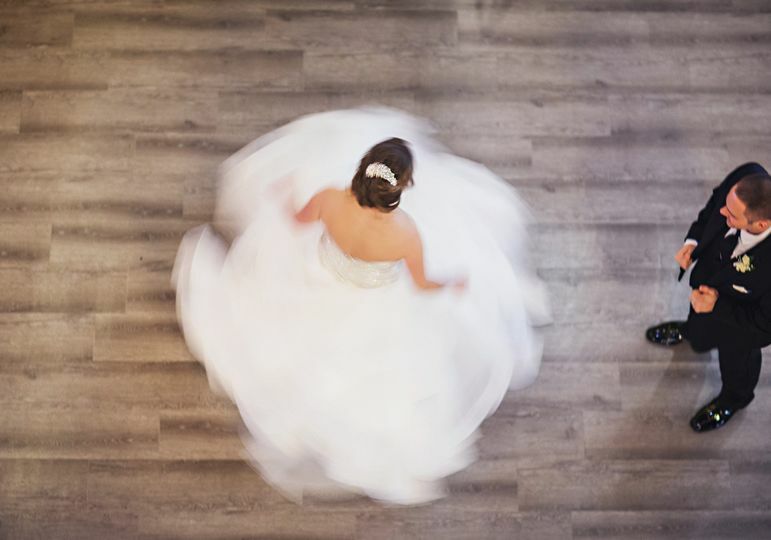 Lumber Exchange Event Center offers bartending services for your wedding. House wine, tap beer and premium cocktails are a few beverage options available to couples and their guests. If you are thinking about having a signature cocktail for your wedding, they will help you create the perfect drink to compliment your big day. When my then fiance and I were looking for a venue, we had a very tight budget. I had really liked this place online, but wasn't sure if we could afford it. I emailed the venue back and said I didn't think it would work out, and instead of an "I hope you find your place" they emailed back and said "we will work with your budget because if this is where you see yourself getting married, that's all that matters!" Which was a HUGE relief because when we saw this venue in person we both completely fell in love. Knowing I was working with people who cared about my wedding and not just the money was amazing and not the normal. From our initial email, to saying goodbye after my wedding- the ladies at this venue were absolutely everything a bride (and groom) could need. We were married in the Sawyers room, which is so intimate and perfect for what we wanted! The chef made our requested meals with no hesitations, they set up the decor exactly how I envisioned, and made my dream wedding a reality. I would recommend this place to any bride/groom anywhere. 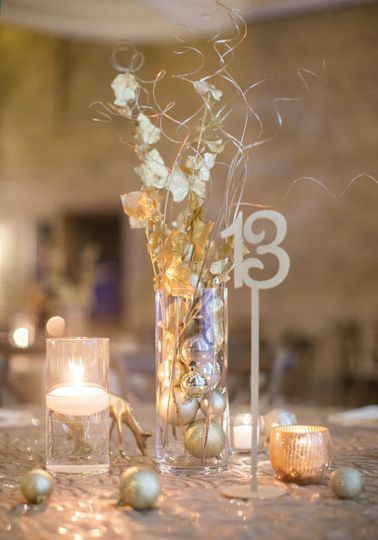 This venue was PERFECT for what we were looking for, the food was exceptional, the attention to detail from the staff took the stress off me, and not to mention I have never been told "you are so beautiful" so much in my life than by the ladies that helped make my pinterest dream wedding a reality. The best part was my now husband who made it clear didn't really care much about the venue- was in awe at how perfect this place was and keeps talking about how much he loved our wedding and that has so much to do with the venue and the setting of the Lumber Exchange! 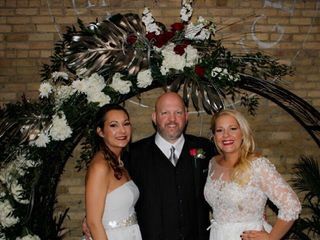 All our guests adored the place and thought the entire night was organized, intimate, beautiful, smooth and flawless and it had everything to do with the coordinators I worked with and the venue! Thank you so much for all you have done and for helping our first day of forever be so magical. Yay!!! I love it!!! Our hearts are overflowing after reading your review. We care so much and try so hard to make sure your day feels special and unique and catered to you and John. We are so happy to hear you joy and appreciation, that is all we could ever ask for! Thank you so much for allowing us to be be a part of your happily ever after. I wish you and your growing family all the happiness in the world! SO good we come back ANNUALLY to recelebrate the wedding!! If you are looking for a venue I don't have any recommendations. If you are looking for THE venue, listen up! From day one after visiting the Lumber Exchange Event Center, Julie and her Team treated me and my husband like royalty. After the tour my husband and I went downstairs to the Pourhouse to have dinner and a couple drinks and to our surprise our tab was covered by Julie and her Team! Can you say over-the-top? We hadn't even told them we wanted to book a date yet! 1. 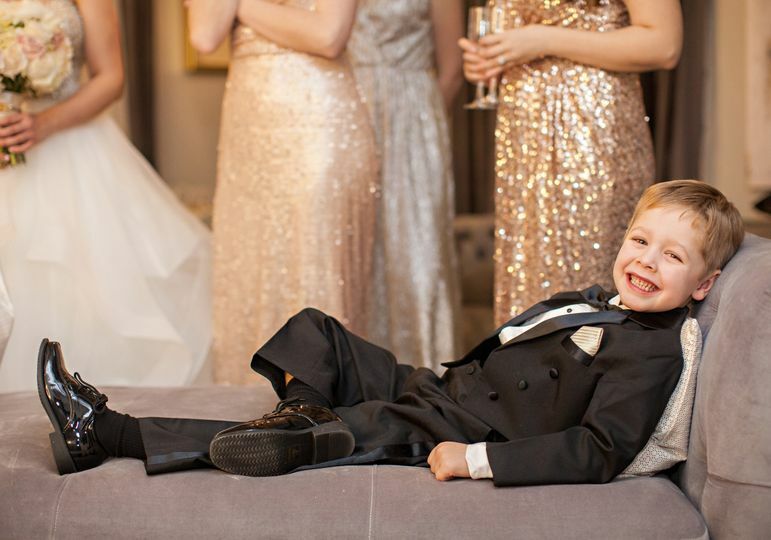 COMPLIMENTARY day of concierge that handles everything from creating a secret stash of appetizers in your bridal suite to sweeping up a dropped drink seconds after it shattered on the dance floor. Allie you are a star! 3. I asked hundreds of questions and Julie never failed to answer them and give examples all in the most timely order. She never made me feel bad and encouraged me to come visit the space before final planning steps to help bring my vision to life. 4. They respected my budget and weren't pushy. I had a number in mind and at times I was nearly $8k over and they helped me find realistic ways to cut and still have an event for the ages. There aren't enough words to fully encapsulate the experience they created and all the little things that made significant impact on the overall day. I can honestly say nothing went wrong which is in large due to the fact that Julie, Vanessa, and their Teams didn't stop at anything to accommodate me and my family's requests. They were so good, that we are now having an annual party at the Lumber Exchange on our anniversary weekend with our guests! We absolutely loved the Lumber Exchange for our wedding venue! We utilized Sawyer's on 5th and Dylan's. The space was absolutely gorgeous and the staff was extremely helpful and responsive. Working with Ashley was a dream and she was quick to answer our questions and to help us understand everything that goes into planning a wedding. 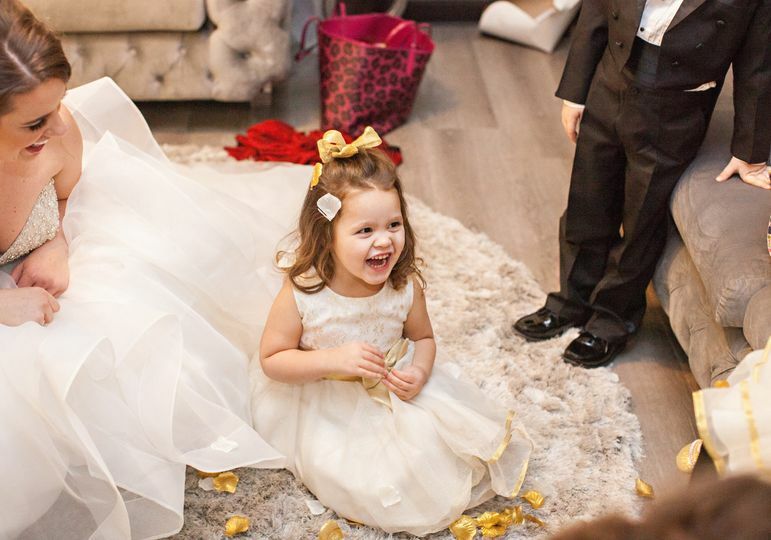 The day of our wedding went off without a hitch and our guests had an amazing time! We have gotten so many compliments about the space and how amazing the food was! The bartenders were also awesome and our guests had so much fun interacting with them! 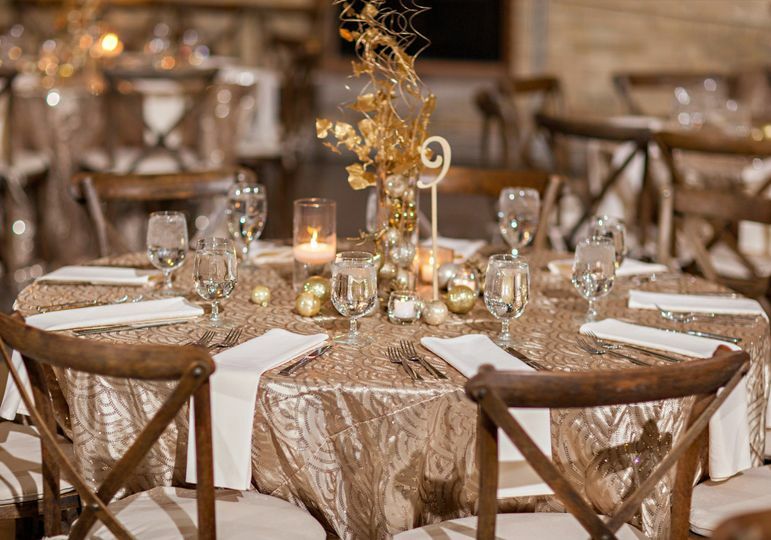 I would highly recommend using the Lumber Exchange for your wedding venue!